Do you believe in Magic…. I took 136 pictures tonight in fear that tomorrow during the art walk it might be raining and I may miss something, and I want to be able share with you guys my favorite parts of town, after I uploaded them from my camera, I tried to figure out what I wanted to blog about today. Throughout the day many things inspire me and so many different ideas fly through my head that I could write five blogs a day. But once I get home and try to get settled and I feed everyone it’s hard to concentrate, so I will just tell you a little about my day and go from there. For starters, work is doing this awesome wellness campaign where they are challenging us to either walk 100 miles, or cycle 500 miles between May 1st and October 1st. Well I decided a few things, first we already know that I love a challenge, so I decided instead of picking walking or cycling that I am signing up for both. The walking part is a walk in the park (pun intended J) without a doubt… the cycling, well I have to kick it up a notch; I have decided to see their 500 miles and raise them 1k, yup that’s right I said it. Between May 1st and October 1st I will ride my bike 1500 miles. This is another way I plan on taking the weight off that I so desperately need to loose, and by telling all of you about this, I am basically sealing my fate. Help keep me accountable folks, do your best to help keep me motivated so that I can blog about the results, the adventures and then the success!!! On a different note, I was sitting here thinking about the charger I bought for my camcorder and how I want to start doing videos. I asked my son if he had checked the mail, and he had not. So this was a perfect opportunity to take a short walk and think about what I wanted to write. Now where I live I have a good bit of land, and just my front yard alone is bigger than a football field; a walk down my long driveway on a cool evening was just the thing I needed to settle all the food I ate at dinner. So as I am going out to the mailbox, well something happened to me… first let me ask you do you believe in magic? Do you believe in a world that exists but we can’t see it? That place that was just outside our windows when we were children, where in another part of the world dragons were real and magic creatures held council in the green forests sitting on toad stools… so do you believe? For my short walk to my mailbox and then back to my house, I not only believed again but I was transformed, like one of the kids going to Narnia. Once I saw that first lightning bug… then another… the yet again there was another. I was a child at my grandparent’s farm, walking the access road looking around and listening for the sounds of the creatures in the woods at night. Looking up at the stars just waiting for them to swirl around my head and follow me like mystical dust of days gone by. Half expecting to see the shadow of a dragon glide across the moon. For a moment… during my short walk… I believed again. Tonight if for nothing else than that short walk to get the mail (which my charger did come) I was transformed to a child again. That place deep inside where the elves play and the music they make brings dreams of magic and fairytale. Smile… it might just be the muscle that unlocks the inner child and brings back a time when holidays were magic and not hectic, when birthdays were fun and not dreaded… smile… it just might take you back in time. sounds great, but I don’t think you mentioned where this wonderful home in which you currently reside is. Where is it? thanks,doug…i love those moments when just a little something takes you back…i love the end of the daylight…its so special to me,as the sun was going down,dinner was done,my daddy was either in his shop or in the yard cutting wood or painting something. he was a carpenter and my hero…sometimes i go to lowes just to smell them cut the wood. our childhood had some pretty rough spots with my mom…i treasure every moment i stole just to be in my dads company. 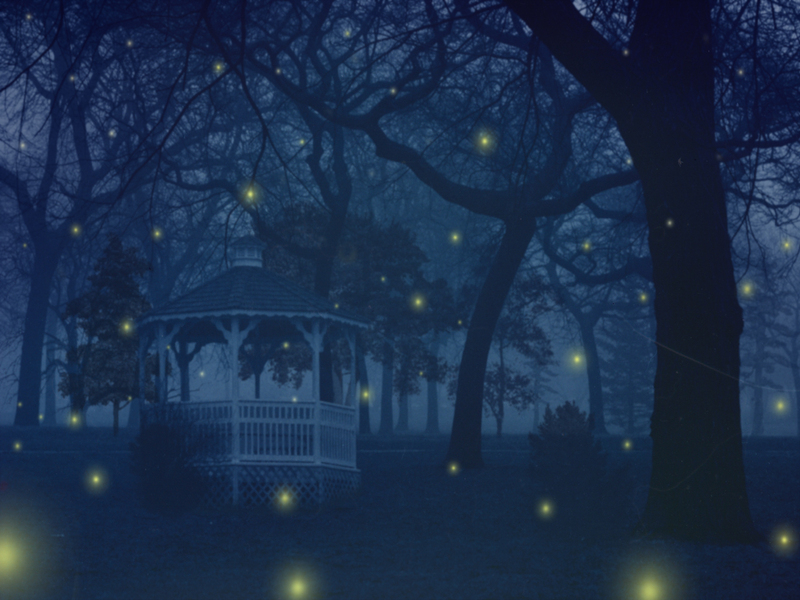 and yeah every now and again…the fireflies would come to life…..magic…i don’t know,but precious for sure. Magic was figurative… Lol just setting the tone. And thank you for sharing with me i can see that you really did get it.